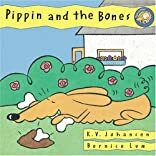 Pippin, a lovable yellow dog with great big ears and a curly black tail, loves bones. She also likes to hide her bones in the garden -- and that makes her friend Mabel mad! So Pippin goes far into the woods to bury her new bone. She digs and digs and digs ... and finds more bones. Giant prehistoric bones! 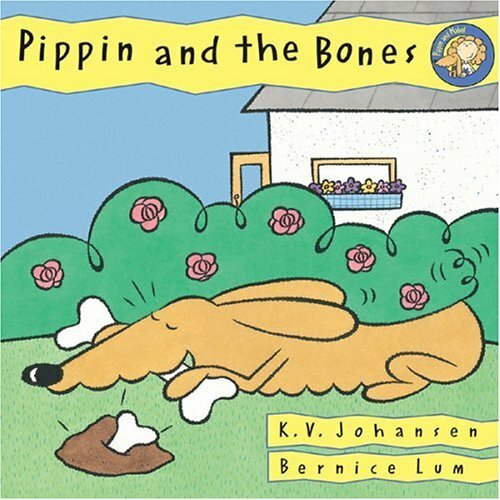 Everyone thinks the bones belong in a museum -- everyone except Pippin. She thinks they belong to her!